Denair FFA is having a Drive Thru BBQ from 5:00-8:00 pm, on December 15, 2017. 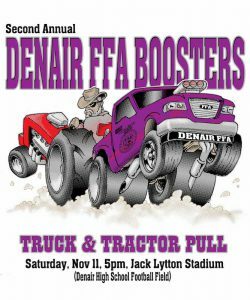 Tickets are available from any FFA member for $15, or you can stop by Denair High School. Please make checks payable to Denair FFA. 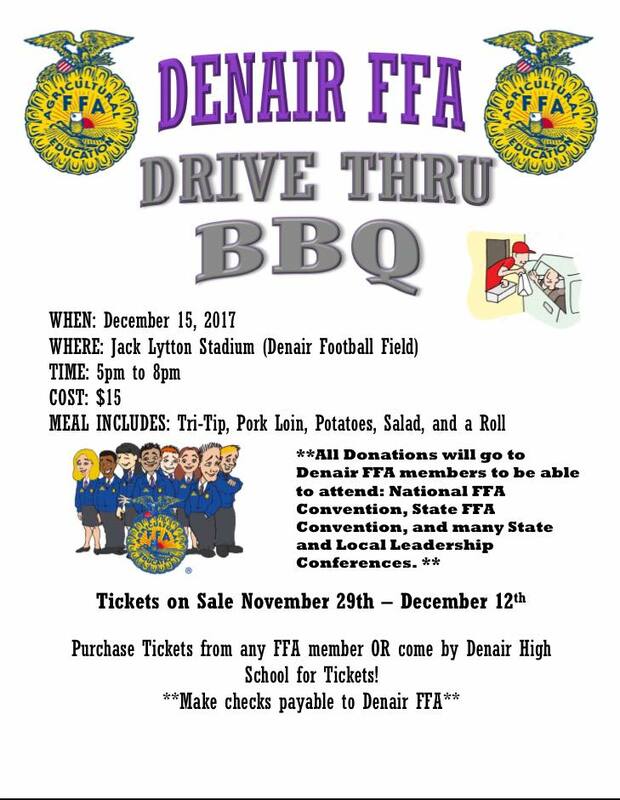 All donations will go to Denair FFA members so they can attend the National FFA Convention, State FFA Convention, and many state and local leadership conferences. Thank you for supporting Denair High School’s FFA students! 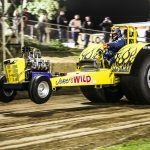 It’s loud, it’s exciting and it’s coming back to Denair on Saturday night. It’s the 2nd annual Denair FFA Boosters Tractor Pull, which begins at 5 p.m. at Jack Lytton Stadium. Last year’s event drew more than 1,000 people. They were thoroughly entertained by drivers from up and down the Central Valley. 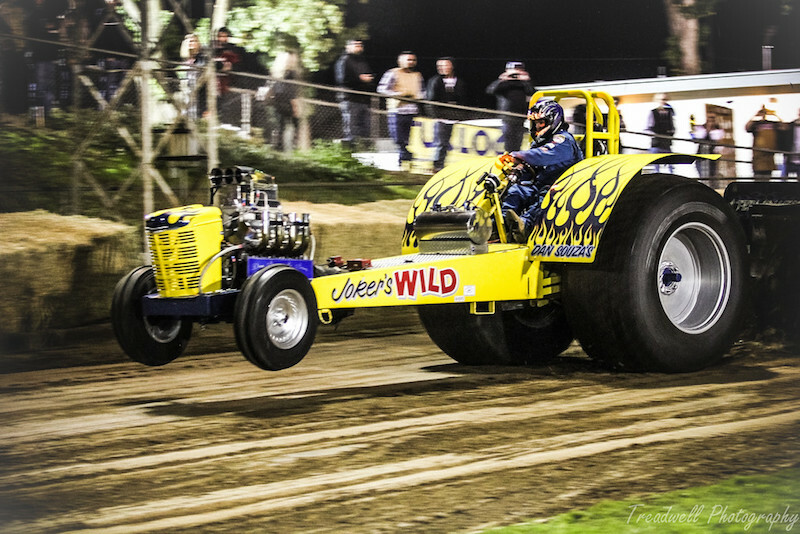 Tractor pulls involve multiple classes of vehicles – from antique tractors to modified, high-horsepower versions to souped up 4×4 pickups. Each tractor or truck is hooked up to a weighted sled. The farther the sled is pulled, the more the weight moves toward the front – making it more difficult to pull. Competitors are scored on how far they can pull the sled. 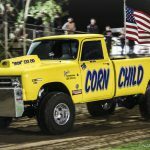 The event is sanctioned and organized by the Valley Tractor Pullers Association. 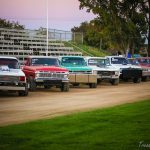 Most important of all – the event is the single-biggest fundraiser in support of the Denair High FFA program and its 150 students. Last year’s event generated more than $20,000 – money that helps underwrite the entry costs for the county fair and other competitions, paid for four students to attend the national FFA convention in Indianapolis last month and will cover the cost of more teens to participate in the state convention in Anaheim next spring. First-year ag teachers Taylor Doo, Nicole Hefner and John Hultgren also have big plans to renovate the school’s on-campus ag facilities, include the student farm. Saturday’s event will help with that. She said two $1,500 sponsorships still are available. 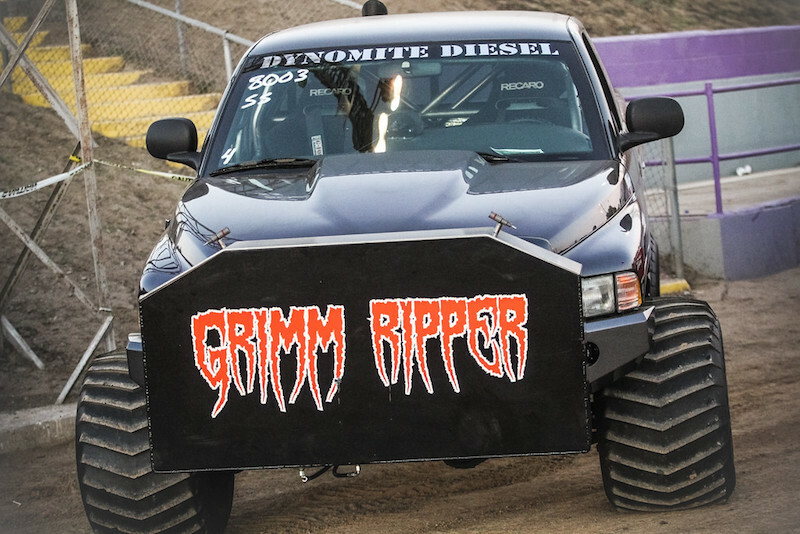 Those interested should call the Denair High office at 632-9911 by 4 p.m. Thursday. The school is closed Friday in honor of the Veterans Day holiday. Tickets are $8 in advance or $10 at the door, and can be purchased from any FFA student. There will be food and drinks available Saturday night. Also on sale will be wreaths created by students in the ag floral class, Christmas trees and pumpkins built in the ag mechanics and welding classes, and T-shirts designed by students in the ag leadership class. 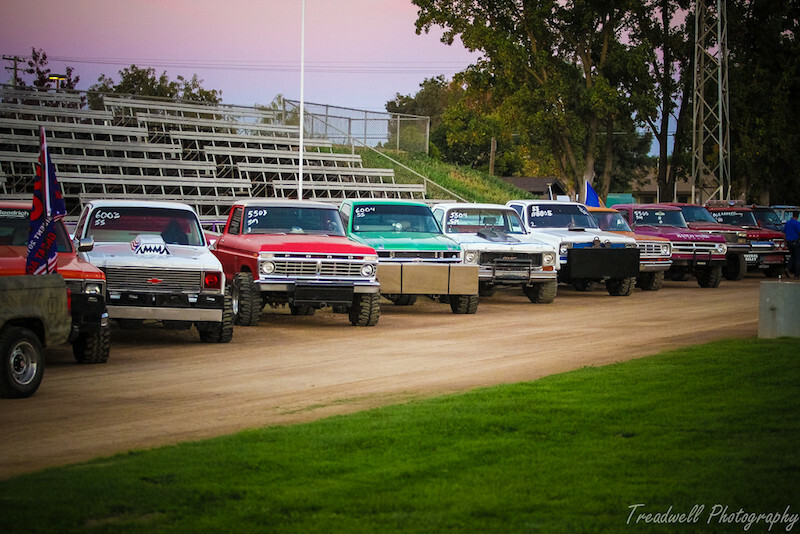 Below is a short photo gallery from last years’ event. Denair High FFA students had a very successful showing at the recent Stanislaus County Fair in Turlock. The fair is the annual culmination of many months of work getting animals ready to show or completing projects. Kyle Prock comes from a farming family, which makes the DEKALB Agricultural Accomplishment Award he recently was given even more special. Prock’s grandfather, father and uncle all have been involved in the Future Farmers of America organization through the decades. They have devoted their lives to raising beef and dairy cattle. Prock appears poised to carry on the family legacy. The DEKALB award recognizes FFA members who excel in academics, leadership and ag work experience. That pretty much sums up Prock’s life so far. The 2017 Denair High graduate was the quarterback on the playoff-bound football team last fall, though a knee injury cost him part of the season. It also prevented him from wrestling last winter, though he worked hard to rehab the knee so he could play baseball this spring. 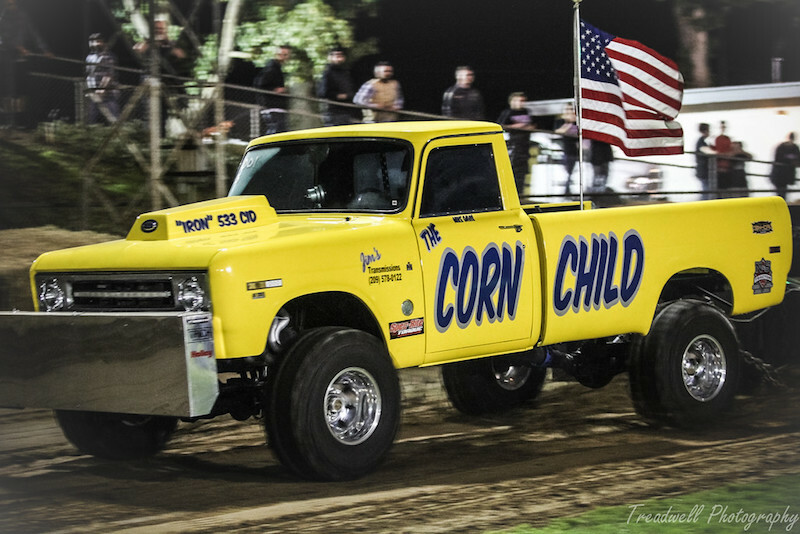 Prock has been very active in various FFA projects and responsibilities. He credits the organization with providing the experiences that led to a bevy of small scholarships this spring. His knee healed, Prock plans to play football again this fall at Merced College. But his longer-term focus is transferring to Fresno State in two years to pursue a career in agribusiness. He’d like to become an ag real estate appraiser. 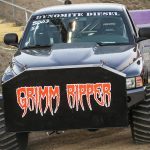 Students at Denair High School and Denair Charter Academy soon will be logging some miles traveling up and down Highway 99 to Fresno and Southern California. School board trustees approved three upcoming trips at their meeting Thursday night. The first is April 22-25 when as many as 19 FFA students from Denair High are expected to attend the state FFA convention in Fresno. The conference is one of the high points of the FFA calendar each year, anticipated almost as much as county fairs where animals are shown and projects are judged. The convention provides leadership training, networking and growth opportunities for students. An estimated 5,000 teens from across the state attend each year. Denair’s attendees are selected based on their participation in FFA events, their grade-point averages and the effort they put forth in classes. “There are sessions with speakers and other breakouts on different topics. 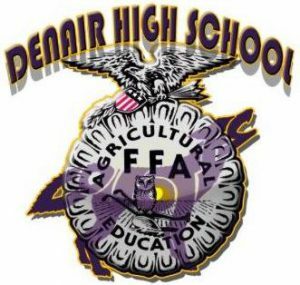 It’s very popular and important for students,” Denair High ag teacher Molly Hanson told the board. She, fellow teacher Matthew Marshall and at least one other adult will chaperone the Denair contingent.